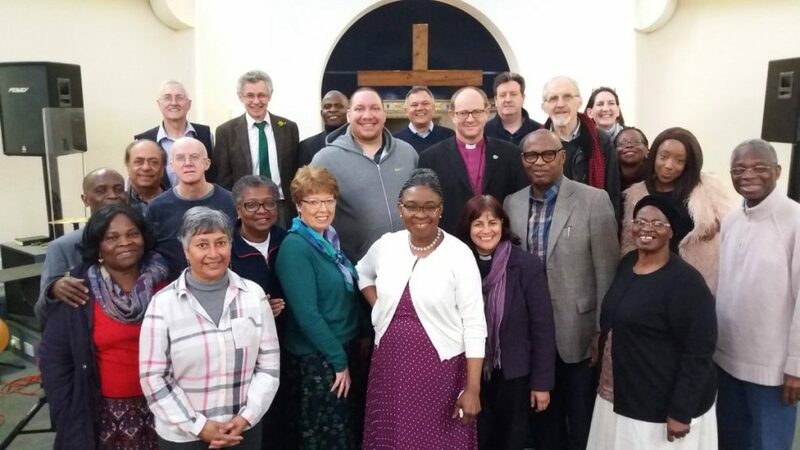 The Bishop of Edmonton, the Rt Revd Rob Wickham was a guest speaker at the First Friday meeting on Friday 1st March 2019. He shared passionately about the church being in a time of renewal. He went on to say that across our denominations we have church planting, churches organising night shelters, food banks and working together to reach out and support those who are the most vulnerable and the poorest of society. He said that the renewal of the church arises and stems from the inner cities. Our ability to look outwards and build up the body of Christ is making a difference. The projects of Pray Haringey working together sharing our story gives huge encouragement to people across the UK serving their communities. Quoting Ephesians, the Bishop spoke about how important it is to use our gifts for the body. 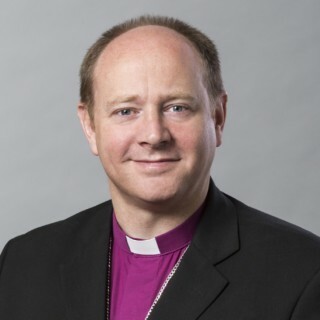 Pray Haringey would like to thank the Bishop for his time and ministry. It really was a word in season for the Church in Haringey and we pray that the lord will renew His Church in Haringey, London and beyond.